The Whaley House, San Diego’s Most Haunted. I’m not afraid of ghosts. Of course I wouldn’t want to tell them that. There is something intriguing about the idea of a haunted house, especially if you don’t live there. 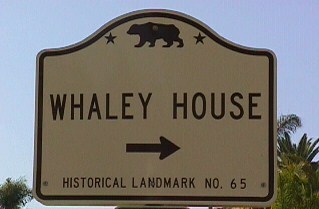 That’s why when I heard about the Whaley House in San Diego I had to go visit it. 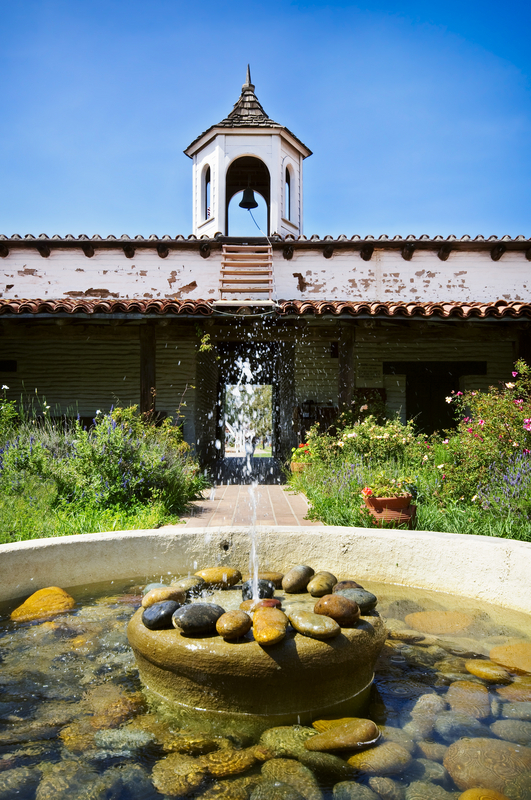 According to some legends, the Whaley House was haunted right after it was built. The land that Thomas Whaley chose to build his house on just happened to be the same land where Yankee Jim was hung for a crime he claimed he had not committed in 1852. The fact that his ghost is said to haunt the area still I would assume that he was telling the truth about his innocence. After all if he was guilty I don’t see hanging around haunting the place for hundreds of years just to prove a point. You would think since he himself had witnessed the execution of Yankee Jim, Thomas Whaley might have chosen another piece of land, but maybe he was just hardened by the dangerous times. Whether it was the land on which they chose to build their home or just the fickleness of fate, but the Whaley family had their share of tragedies. They lost a child, Thomas Jr. and the family suffered some business losses due to arson related fires. Before they ever lived in the Old Town house, the family relocated to San Francisco for a short time perhaps to try to outrun fate. After the major earthquake in May of 1868, known to many in San Francisco as the big one until it was later eclipsed in history by the real Big One in 1906. Once back in San Diego the family had more bad luck. One of the daughters, Violet, made a bad marriage to George T. Bertolacci. The marriage, for reasons not noted was said to be “unbearable” and Violet divorced him and took back her maiden name. She also came back to live in the family home again, and it was there she died tragically. Overcome by the humiliation she faced for being a divorced woman in those times she took her own life. Perhaps it is all of this tragedy or maybe simply the strong personalities of the players that has given the Whaley House its haunted reputation. It could just be that the family loved the house so much that they didn’t want to leave. The house took on another life as the county courthouse for a time and the courtroom is still there to be seen when you tour the house. There was also some drama surrounding that, and you can hear the whole story when you visit the Whaley House in Old Town San Diego. You can also see their large collection of ‘ghost photos’. These are pictures that were taken by visitors in the house. One of the most famous visitors, Regis Philbin claims he saw a white mist form but when he got excited and switched on his flashlight, the mist disappeared. 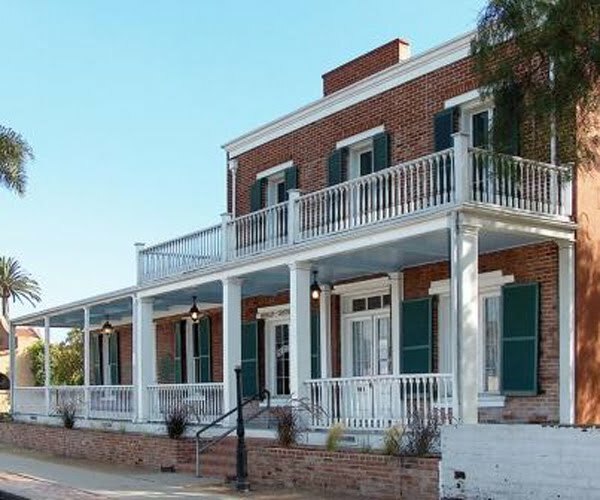 The Most Haunted, TV show countdown listed the Whaley House as the number one haunted place in the United States. Maybe you don’t believe in that stuff. Who knows, you may be right. Still you might not want to mention that to any members of the Whaley family that happen to pop in during your visit.